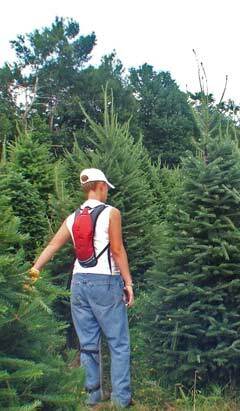 Tree Line is the official publication of the New Hampshire-Vermont Christmas Tree Association, and members rely on it to learn about association activities, legislative updates, grower tips, the latest research findings and more. 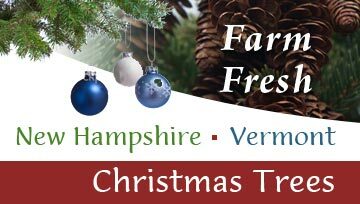 It's also the perfect vehicle to reach the top Christmas tree growers in Vermont and New Hampshire with information about your products and services. Tree Line is published three times per year and mailed to all members of the New Hampshire-Vermont Christmas Tree Association (about 250 copies of each issue are mailed). In addition, each issue is archived and available to both members and non-members in .pdf format on the Association's Web site. To learn more about advertising in Tree Line, please contact Patrick White, Tree Line editor, at pwhitevt@aol.com or (802) 223-3880.